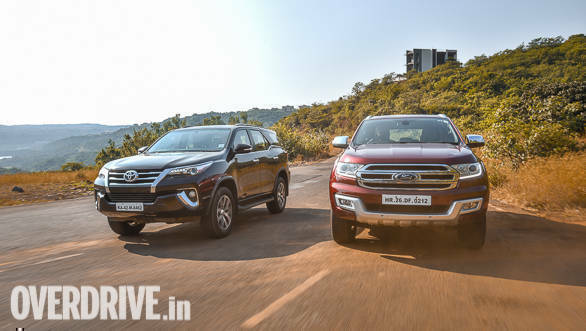 The Toyota Fortuner and Ford Endeavour have long dominated the premium seven-seater body-on-frame SUV section of the Indian market. 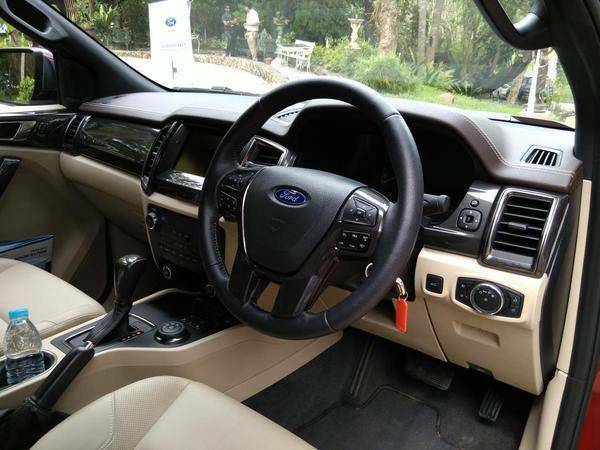 There are other contenders here as well, like the recently refreshed Isuzu MU-X but when most Indian buyers think of a luxurious rugged SUV, its first the Toyota and then the Ford. Mahindra, on the other had has dominated the SUV segment at price points lower than this. 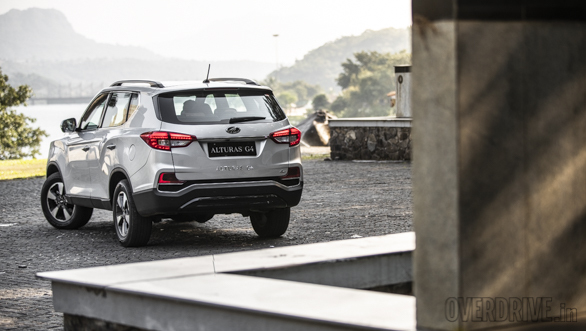 Its first attempt at cracking this Rs 30 lakh segment was with the last generation of the Ssangyong Rexton but that only met with limited success, given the Ssangyong berand's relative obscurity in the Indian market. The Mahindra Alturas G4 has been brought in to remedy this. Here's how it stacks up on paper alongside the current incumbents. The Ford Endeavour is the longest of the three SUVs with its 4,892mm length. The Alturas G4 slots in between this and the Fortuner. It is falls short of the Endeavour's figure by 42 mm, being 4850 mm long. The Fortuner is some way behind both these SUVs at 4,795 mm. A full 97mm shorter than the Ford and 58mm behind the Mahindra. 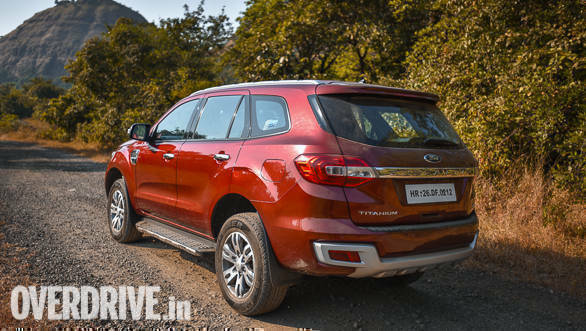 But the Mahindra utilizes its space the best, it's 2,865 mm wheelbase is the highest here, followed closely by the Endeavour's 2,850 mm and at some distance by the Fortuner's 2,745 mm. 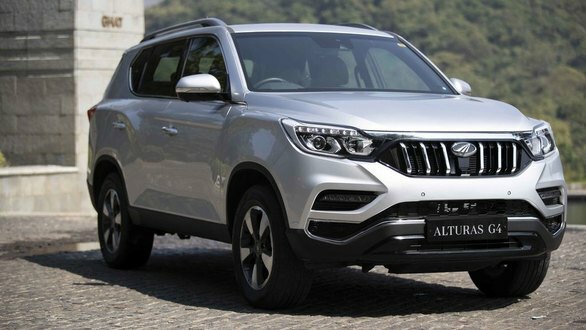 Buyers looking at the Mahindra Alturas G4 have the least choice in this regard. A 2,1 57 cc four cylinder turbocharged diesel motor is the only engine option available. This makes 181PS and 420 Nm and is paired with a seven-speed Mercedes-Benz sourced automatic. The Endeavour comes with two engine options. The base engine is a 2,198 cc four cylinder turbocharged diesel motor with 160PS and 385 Nm. A more powerful 3,198 cc five cylinder diesel motor is also available with 200PS and 470 Nm, making it the most powerful engine in this comparison. The smaller motor can be optioned with a six-speed manual while an six-speed auto is available for both engine choices. 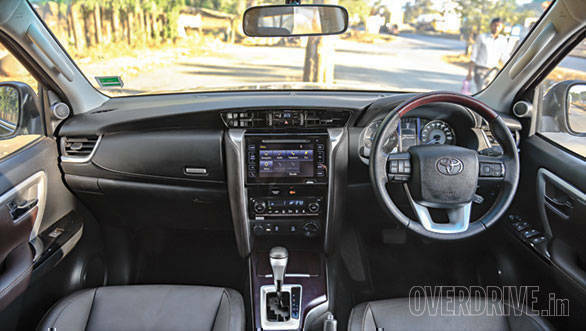 The Fortuner is the only one to come with the option of a petrol engine. This makes 166PS and 245 Nm from its 2,694 cc displacement. This motor gets a five-speed manual while the diesel gets a six-speeder. Both also have the option of a six-speed auto. The 2,755 cc diesel engine makes 177PS and 420 Nm. 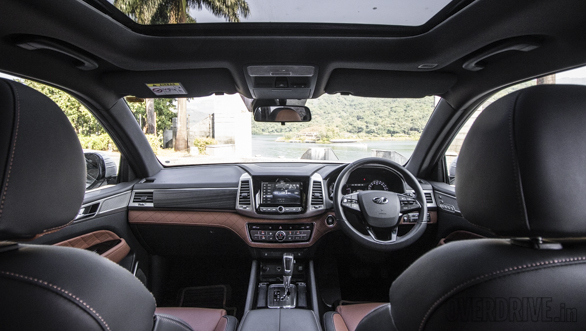 All three SUV are capable off-roaders and come with hardy four-wheel-drive systems. 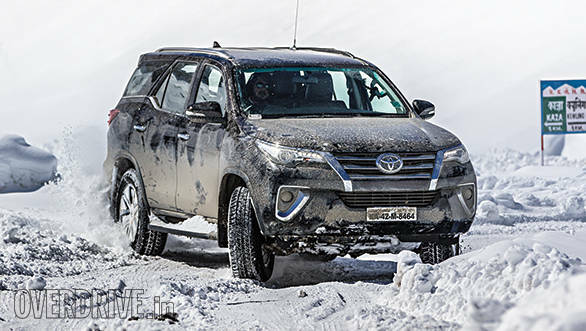 The Alturas G4 and fortuner also get a low range gearbox but the Endeavour comes with a slightly more advanced terrain management system with sand, snow and rock modes. All three also get hill descent control but Endeavour better this again with a hill launch function as well. On paper, the Mahindra seems to be most value. The base 4X2 automatic is priced at Rs 26.95 lakh (ex-showroom India). 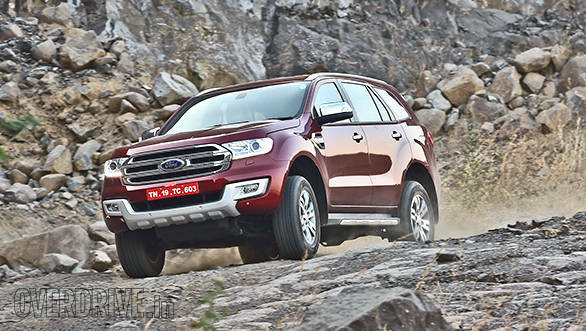 A similarly specced Ford endeavour is significantly pricier at Rs 29.57 lakh. 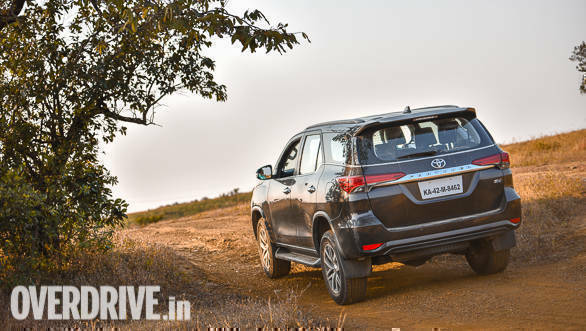 The 4X2 diesel Fortuner is even more expensive at Rs 31.07 lakh, although the cheapest Fortuner you can buy is the 4X2 manual petrol. This is priced at Rs 27.27 lakh. 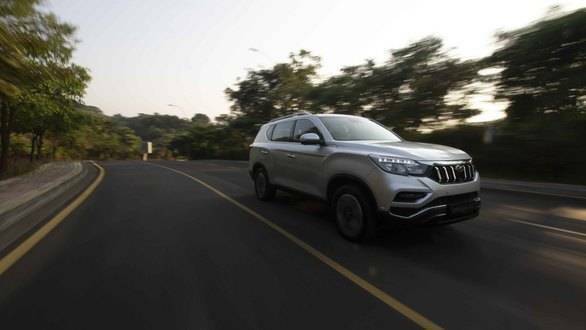 The top-spec 4X4 automatic Alturas G4 is priced at Rs 29.95 lakh. This is also significantly cheaper than the Rs 32.09 lakh for the top-spec Endeavour and Rs 32.97 lakh for the priciest Fortuner.